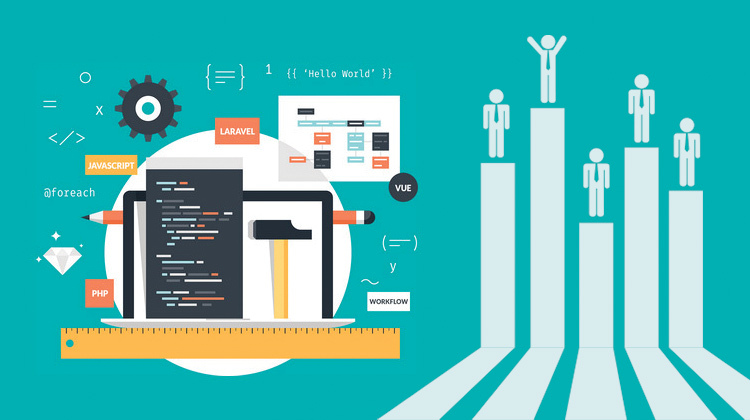 How Web Application Development Services Can Help Your Business Grow Drastically? Today, the Internet is in all places and everything’s online. Nearly all customers strongly believe in that. Without a strong web presence, your online business will miss a significant segment of your targeted market and audiences and loses sales. Even if you have a restricted web presence like a static website, your online business fails to engage you’re your targeted customers in the expected manner. This alone is not the reason to consider hiring custom web application development services. While your website principally acts as an incredible source of static information, a customized web application is an artistic tool with a defined purpose for the users. These web apps are action-oriented and usually make use of the advanced features to deliver customers the right path to get engaged with your online business. This approach is also helps you in selling your products and services and establishing powerful and lasting connections with your targeted customers for prospective business opportunities. Custom web applications have become the most adored and default mobile technology for new-age online businesses, since if a customer went online through their smartphone and opened a website, it might not appear to be the same as the app. Would your customers be able to inform the website and web application belonged to the similar business? 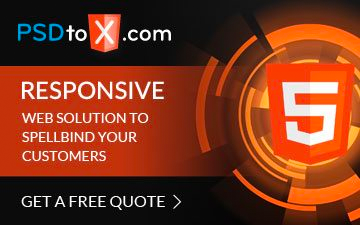 Hiring a reputed custom web applications development company helps online businesses in bridging the gap between the experience of using a mobile app and the effectiveness of a web browser. This approach is all about developing an integrated experience for your customers, as your customers desire seeing your business showcased in the same way like the other similar options across all digital channels. Your customers must be able to enjoy a smooth and flawless experience. Your online business must stay the same, irrespective of how your customers access it. While the web application development services agencies deliver your users an advanced level of interaction, a website can usually just offer information and cannot act in response to a customer’s requests or utilize external information to boost the customer’s experience. A customized web application enables your customers to communicate with your business in the same manner they might order via an app or window shop in a nearby store. Websites do not really sell your products rather it’s more like looking at a brochure. Making use of a custom web application is like entering into a store, finding specific items and communicating with a sales executive. It gives a superior experience to your customers and showcases your online business more accurately. While thinking of showcasing your business online, you must understand how your business gets benefitted from a personalized web application. Getting it developed from a professional custom web application development company exhibits the products and services you offer with more precision. Hiring professional web application development services is an extremely cost-effective and long-term investment, highlights the primary aspects of your business and gives an opportunity for your business to get slightly creative. Brand loyalty is a lot more convenient to develop while customers have a quick access to your brand, products and services. Possibly the best advantage of building a customized web application is to keep your online business up-to-date. Technology has transformed the sales process and customer services into a world of quick access and need. Every business which fails to meet these requirements will struggle to continue with forward-thinking competition and a multichannel approach of selling. Keeping pace with advanced software and web applications will better equip your online business for advancements in the years to come. Through getting your custom web application developed from a professional custom web application development company, you can showcase the right face of your business, build a universal experience across multiple sales channels, and stay updated with latest trends and customer needs. So, hire the best custom web application development services for building a top-notch web application developed especially according to your business requirements is the best investment to enhance your online business’s future digitally.